Images of birds are fabulous home decorations. 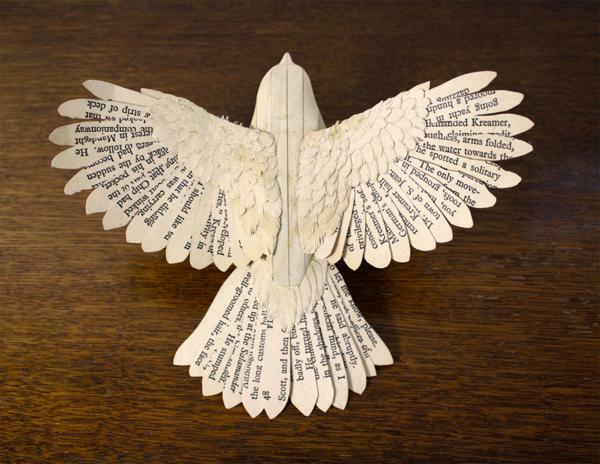 Wood and paper crafts creating images of birds offer great gifts, perfect for any home. 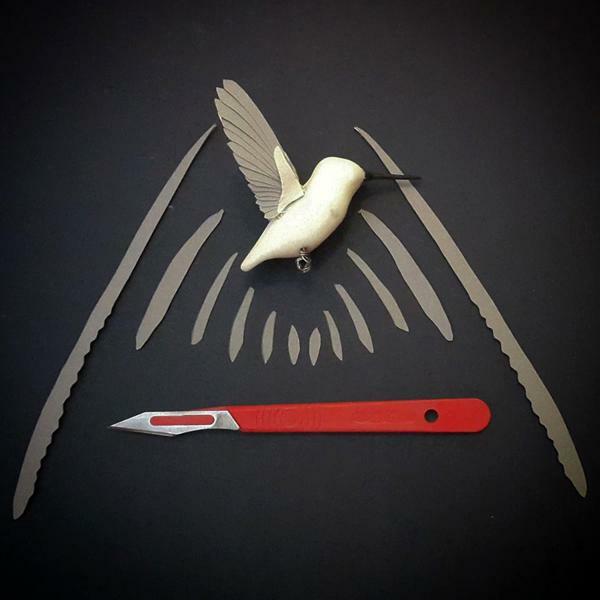 Lushome presents artworks by London artist Zach McLaughlin who creates realistic birds from wood and paper with a knife, bringing the wonderful world of nature into out life. 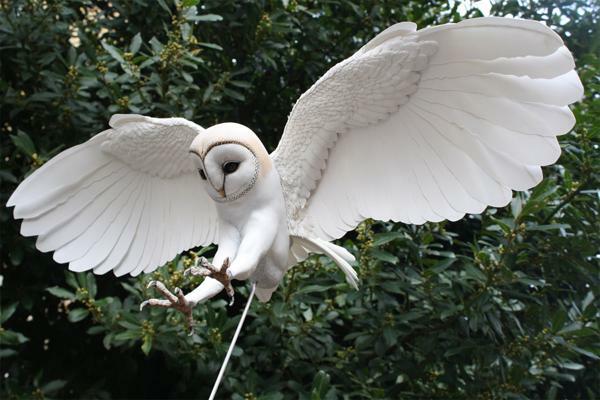 Images of birds are symbolic and beautiful. Birds sculptures and crafts are amazing 3d decorations and unique gifts that are surprising and very attractive. 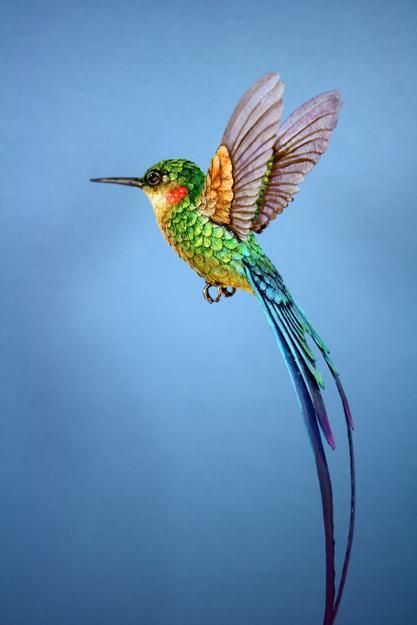 Expensive and unique, these birds are handmade fine artworks, amazing and delightful. Wood and paper crafts can be simple and complex. The beauty of wood and paper crafts lies with the possibilities of this materials combination which truly let the creativity and imagination go, turning wood and paper into fascinating art. From origami and ancient paper-cutting to wood crafts, these materials offer great ideas for crafts. Simple tools and techniques dating back centuries can be used today by artists to come up with fabulous designs in unique style. As an artist, you can combine different materials and make fabulous home decorations and gifts. 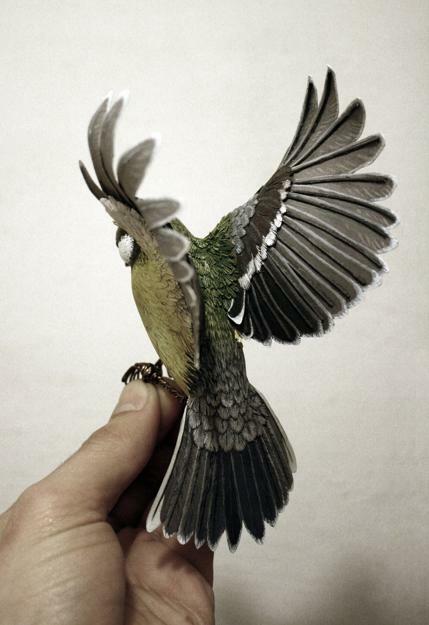 Images of birds are one of trends in decorating, and sculptures of birds are fun decoration ideas also. These fantastic wood and paper crafts are great inspirations for nature inspired projects. Wood and paper crafts can combine various types of these materials. Salvaged wood and recycling paper are ideal for one-of-a-kind, eco friendly and creative recycled crafts. 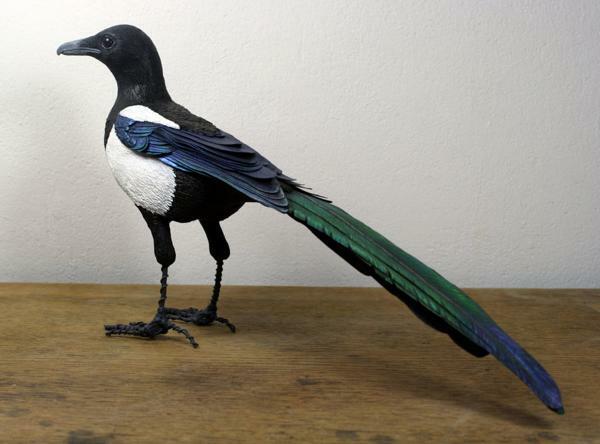 Every project will look amazing, creating beautiful birds for home decoration or eco gifts.